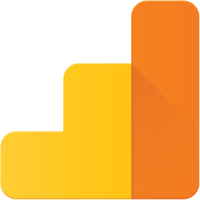 This app harnesses the extensive feature set of Google analytics and brings the in-depth info into your service desk. - Know what's working in your website with in-depth analysis of your customer base. 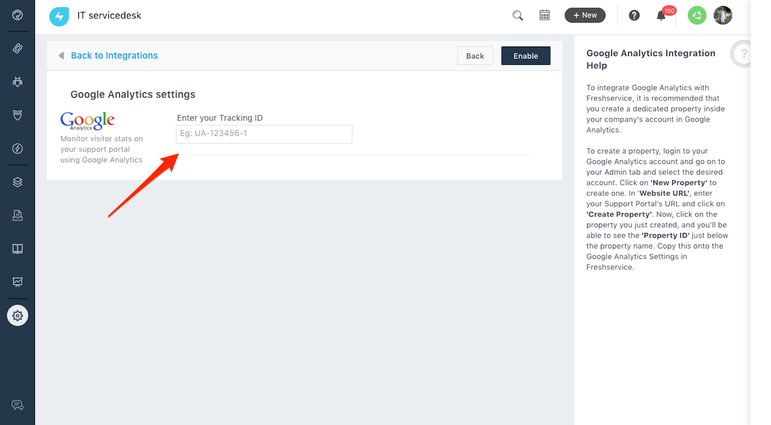 - With options to track metrics for both the web and your mobile app, you can monitor another track of your product with little-to-no extra effort.